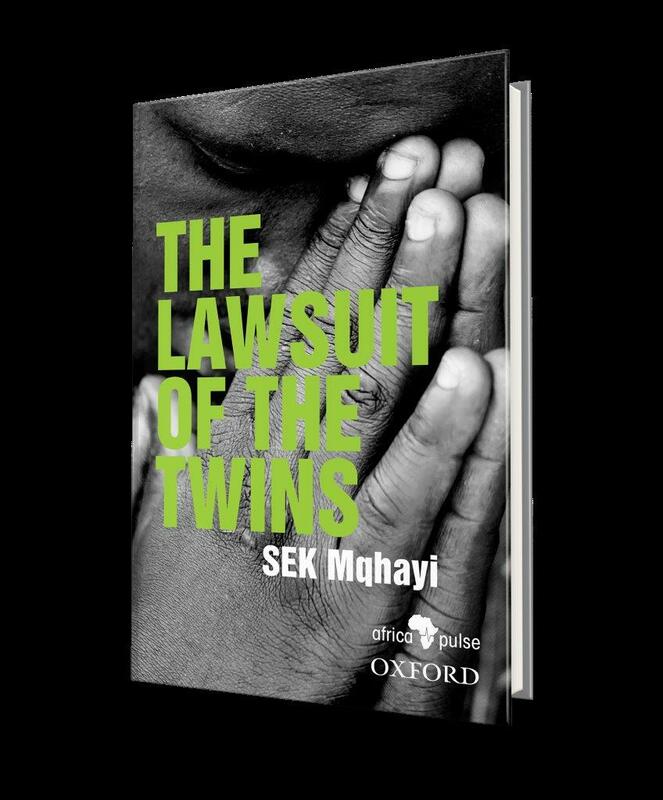 This text of the brilliant SEK Mqhayi is probably the most famous text of all. It has been prescribed for decades, had been analysed for its indigenous legal terminology and procedures and quoted on Robben Island. At its heart it talks about leadership, responsibility and community and is filled with highly imaginative vivid scenarios and beautiful poetry. The introduction is written by prof Pamela Maseko and the shout by Judge Dikgang Moseneke. The translator is Thokozile Mabeqa.